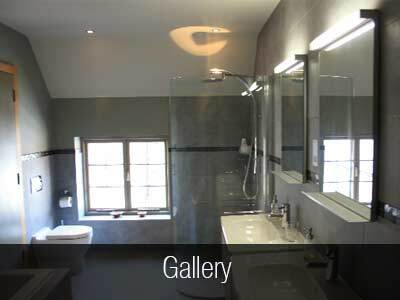 For a smaller en-suite, our Aqua-Screen frameless enclosures, with beautifully hinged doors, provide complete shower screening. 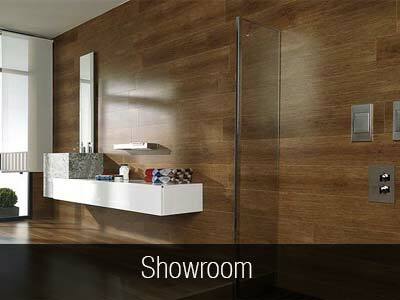 The Aqua-Dec is the original level-access shower floor former. It is an all-in-one moulded shower floor that has the drainage gradient/slope already built in and it can be fitted with ease into most floor types and in almost any location. Design flexibility is a key feature of the Aqual-Dec as it is available in a wide range of shapes and sizes, plus it is suitable for installation into timber or concrete floors and it can also be trimmed for precise fitting in alcoves. 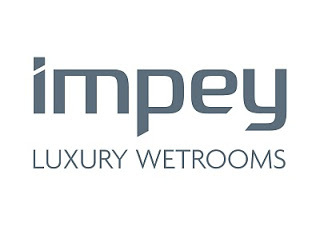 Wave Bathroom Salisbury is a Premier Impey Dealer offering trained Impey specialist advisers.